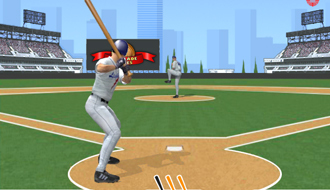 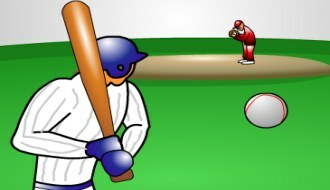 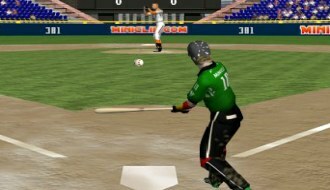 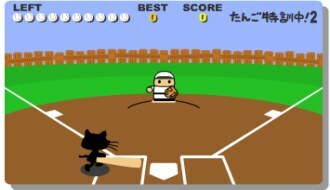 Play Baseball Games online at TheSportsGame.com. 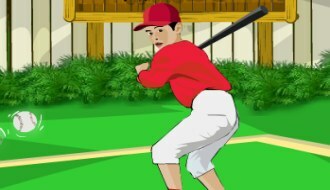 Grab your bat and hit some home runs! 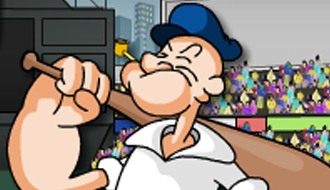 Oh no zombies have overrun the city! 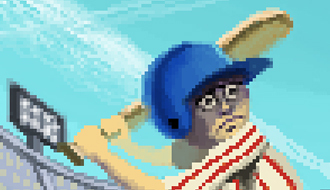 Just as you were playing a nice game of baseball the undead are walking on the field. 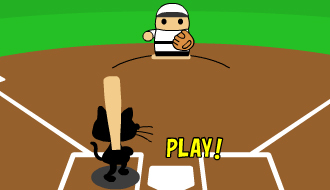 Join this spinach eating cartoon hero and his friends in a game of baseball! 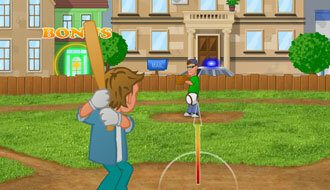 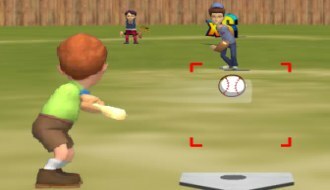 Get set, make a perfect baseball swing and smash a neighborhood!